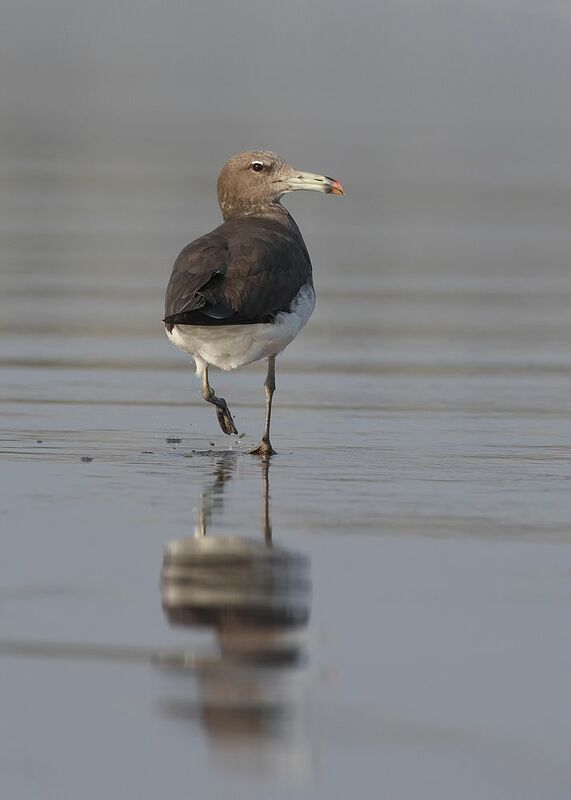 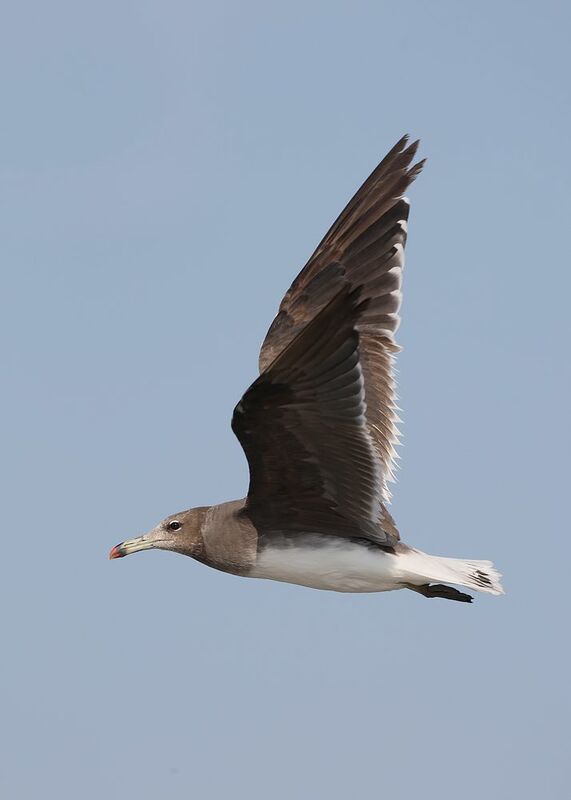 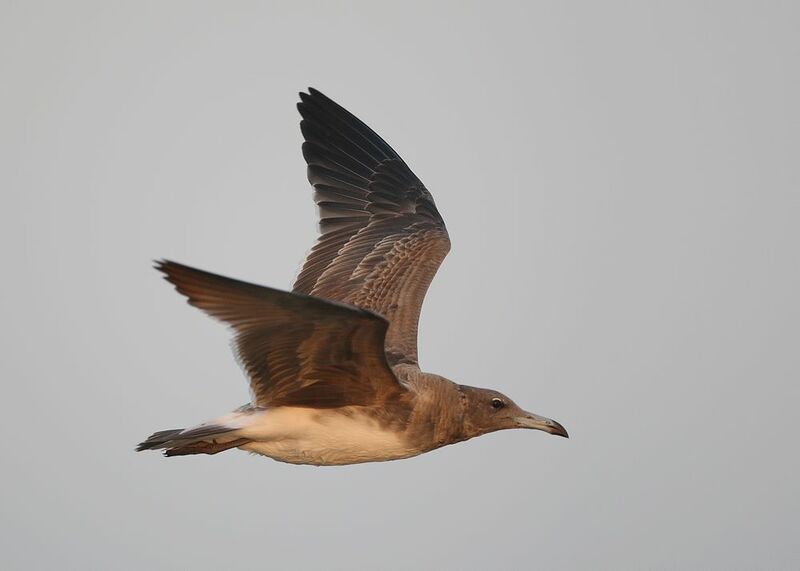 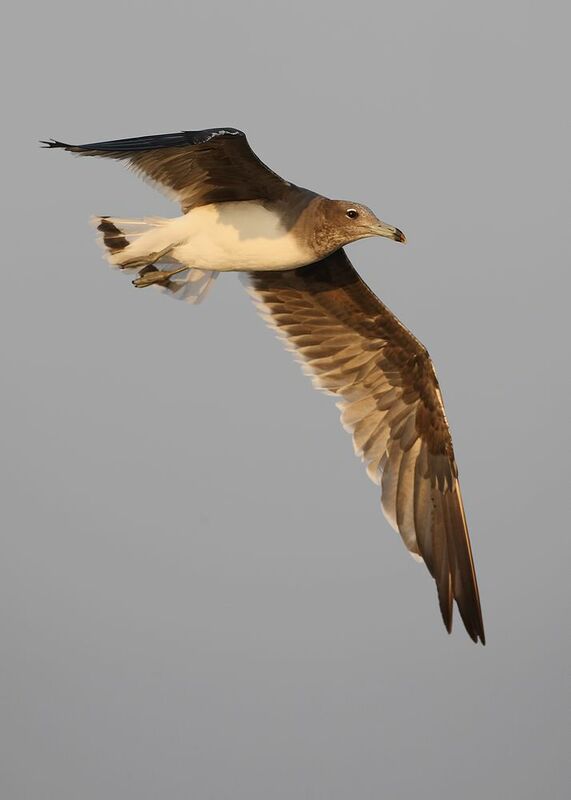 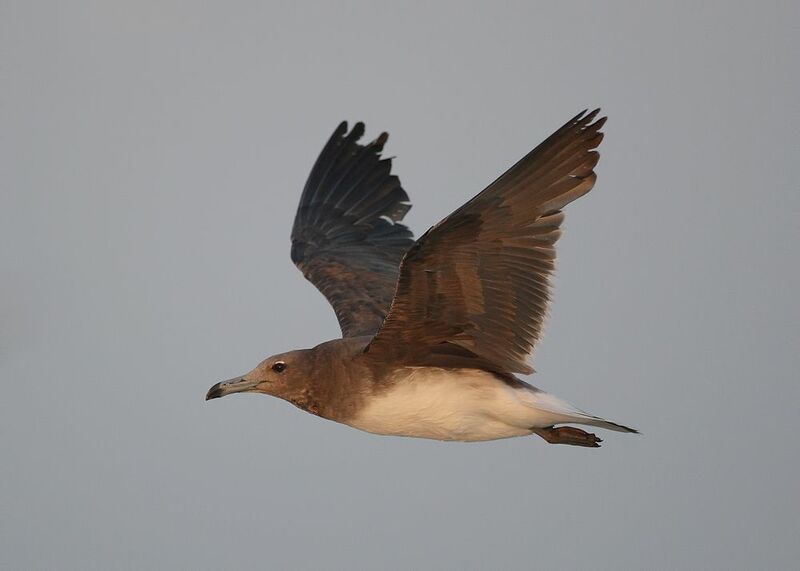 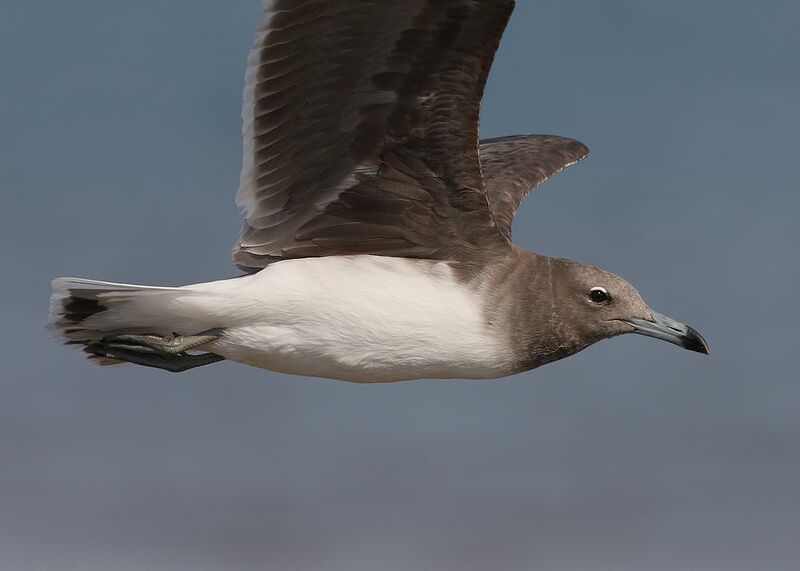 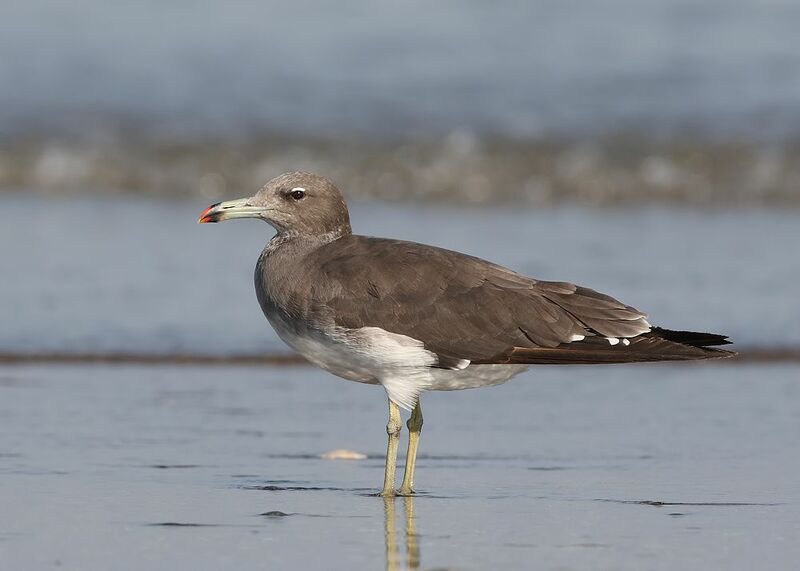 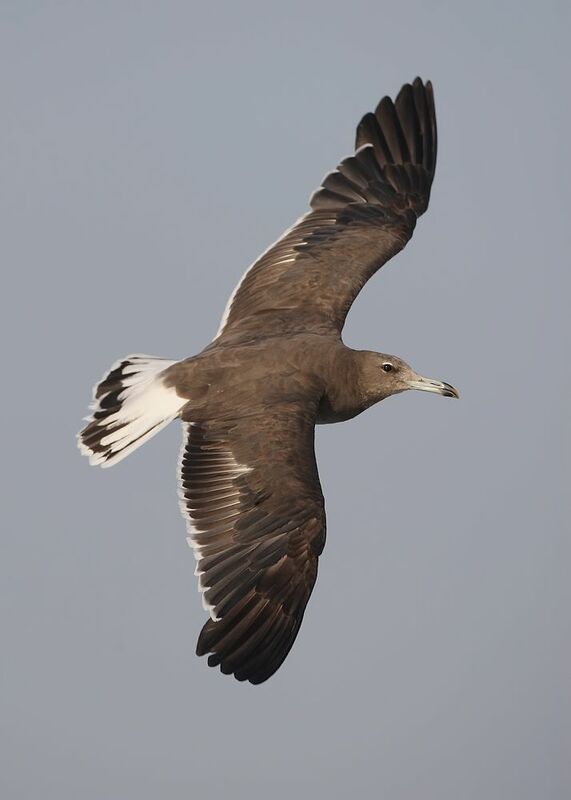 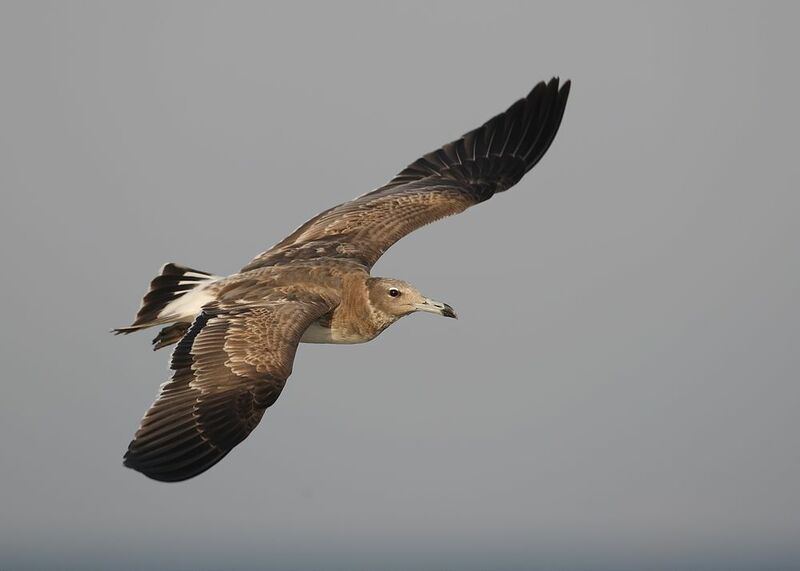 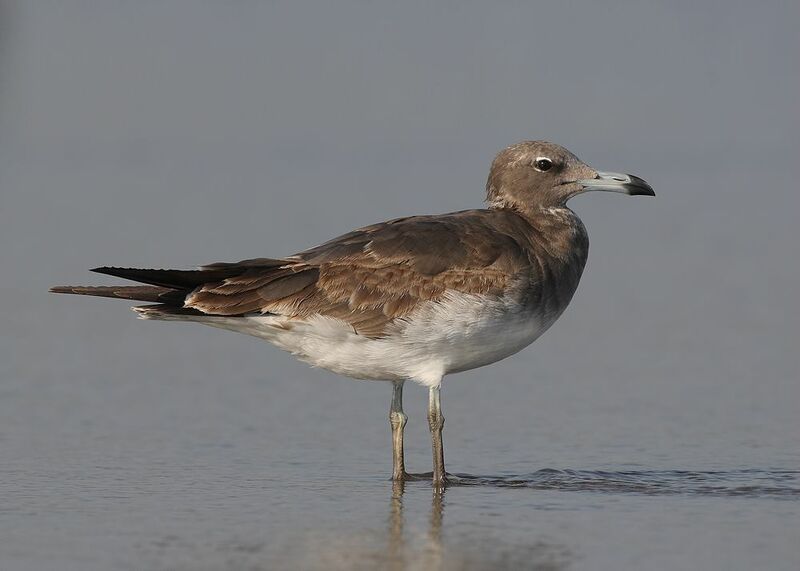 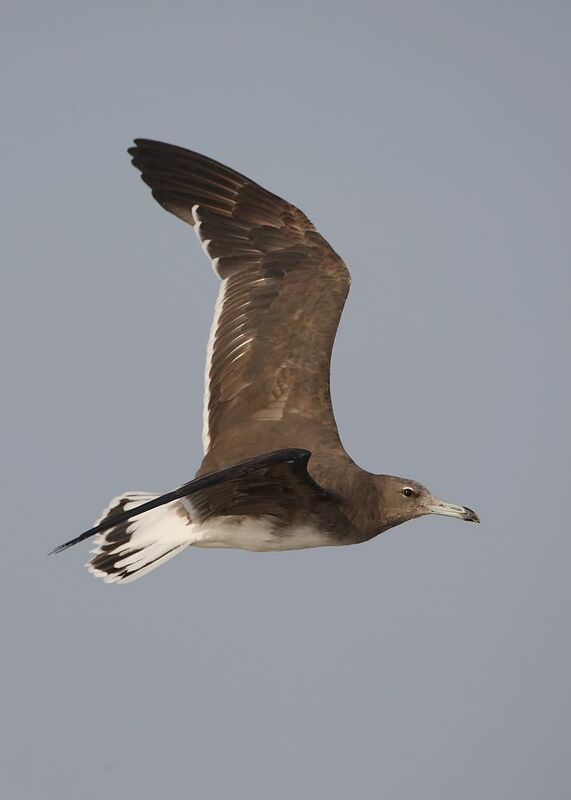 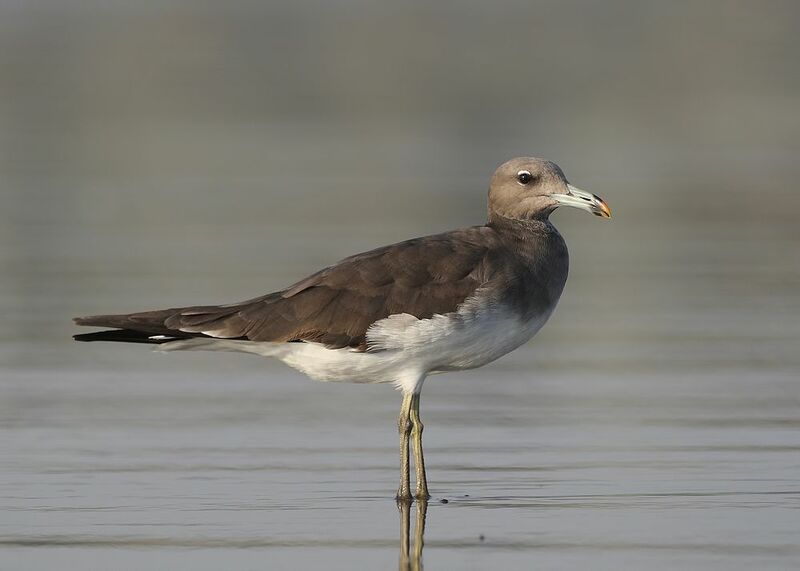 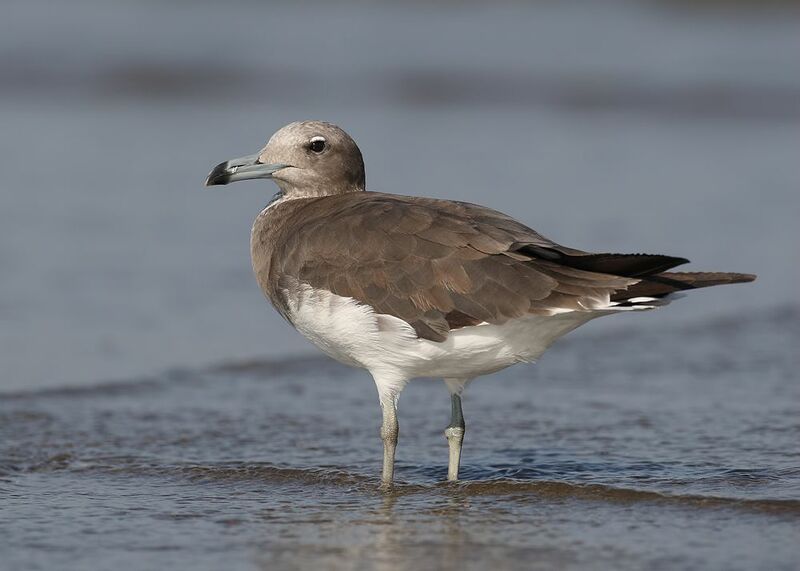 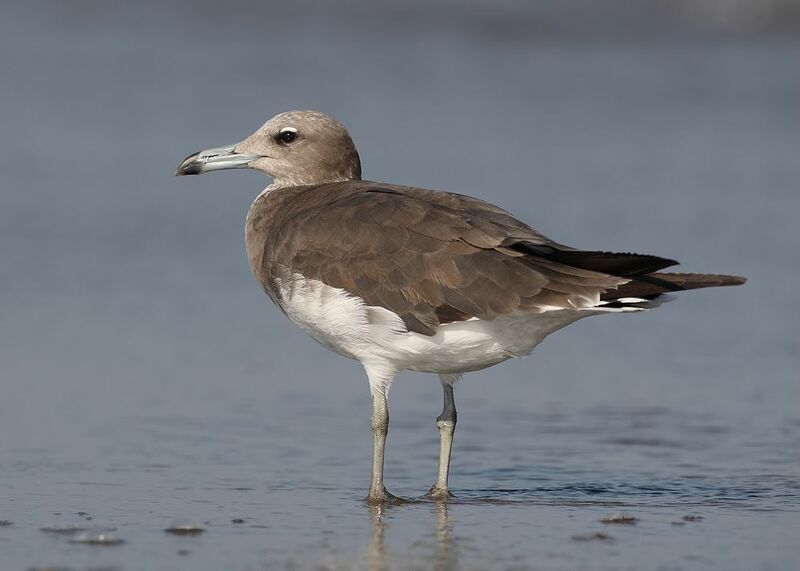 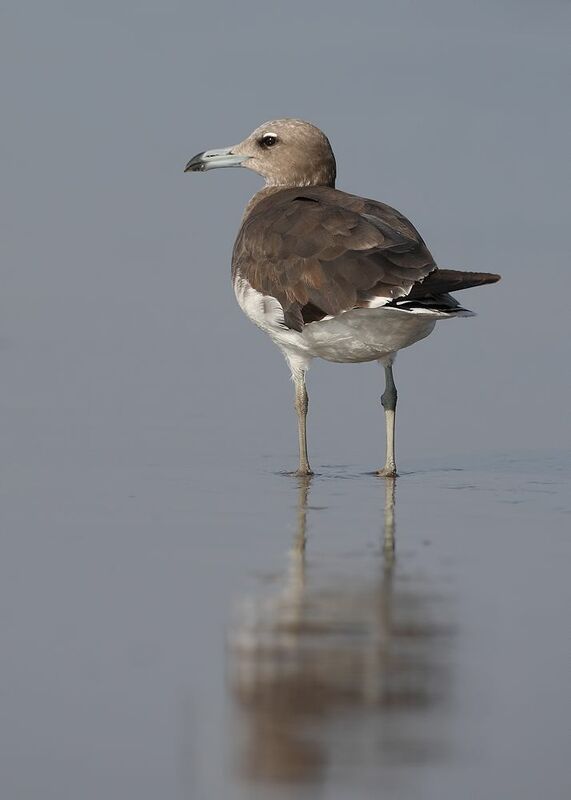 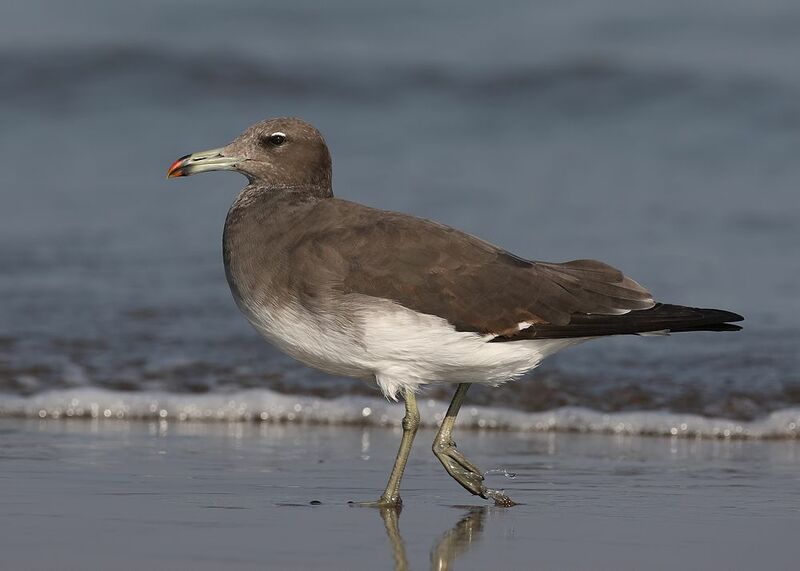 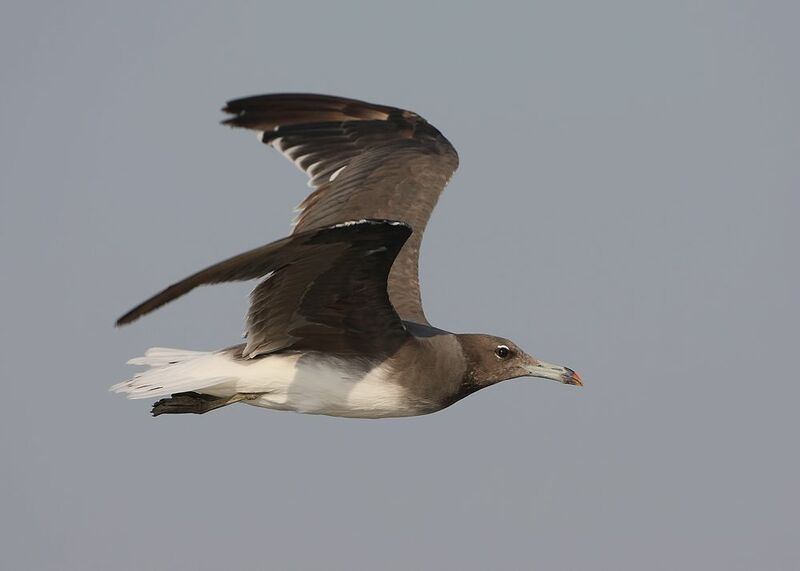 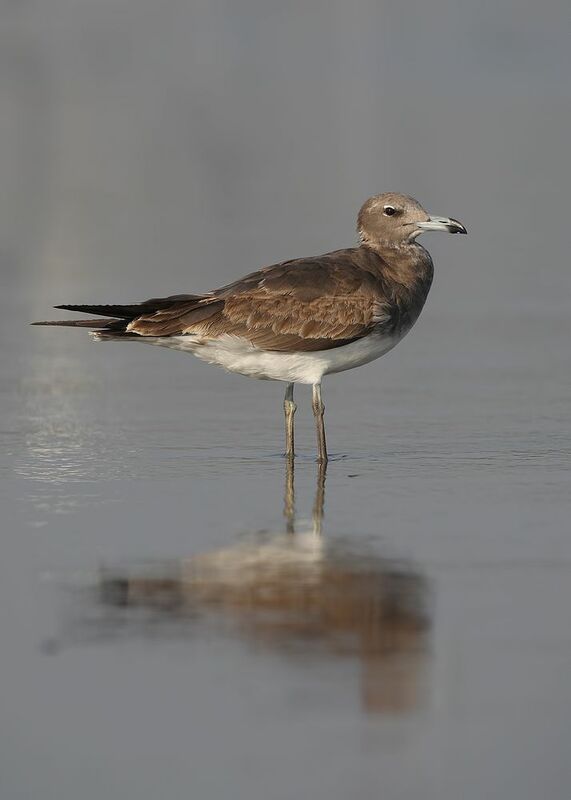 Sooty Gulls ~ Khor Kalba Beach, U.A.E | Birding the day away !! 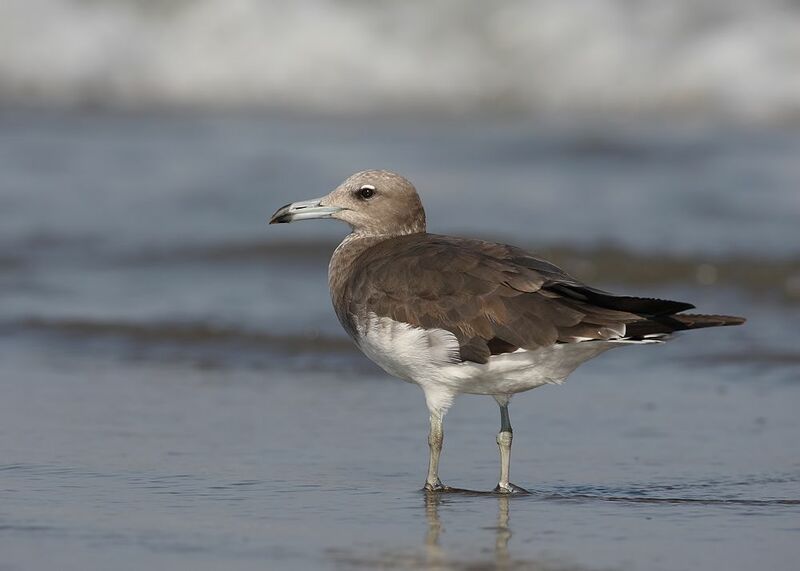 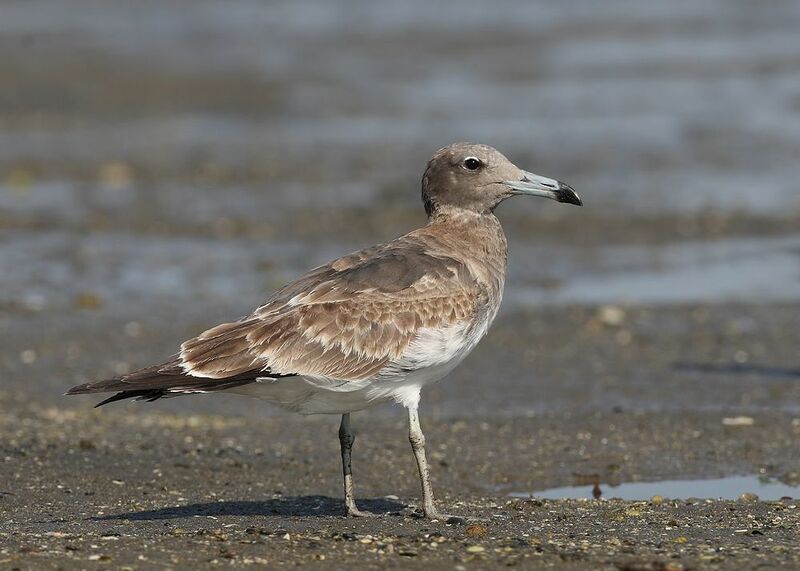 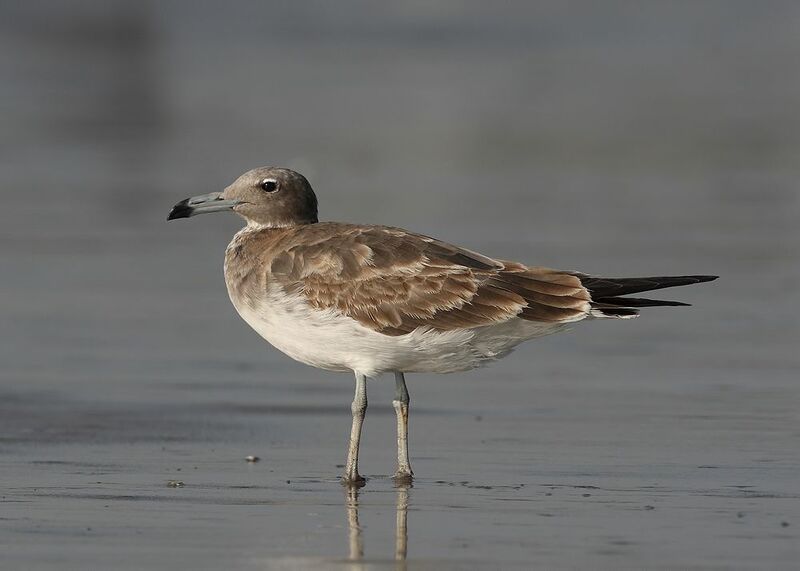 The first small gathering of Sooty Gulls was at Khor Kalba Harbour, but the best location was Kalba Beach south of Fujairah .. 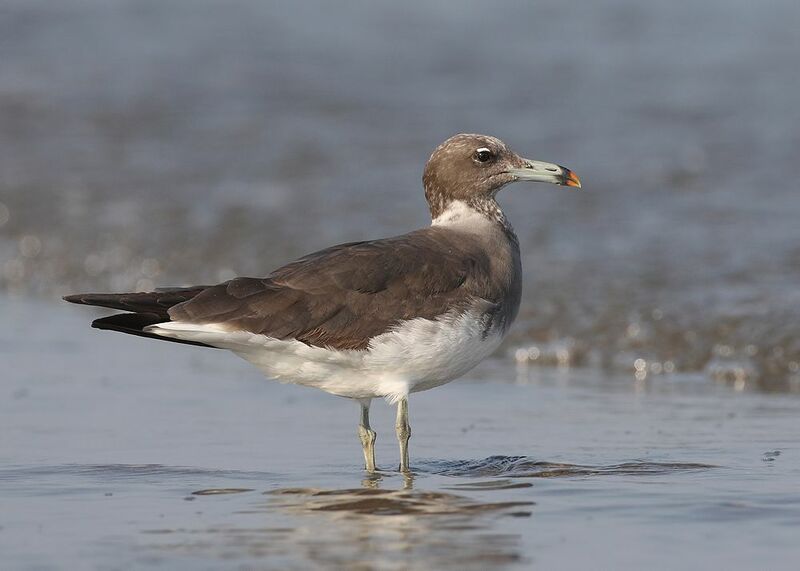 Here the Bengali fisherman pull there nets in up the beach attracting large numbers of gulls and terns ..
Sub-Adult probably 3rd. 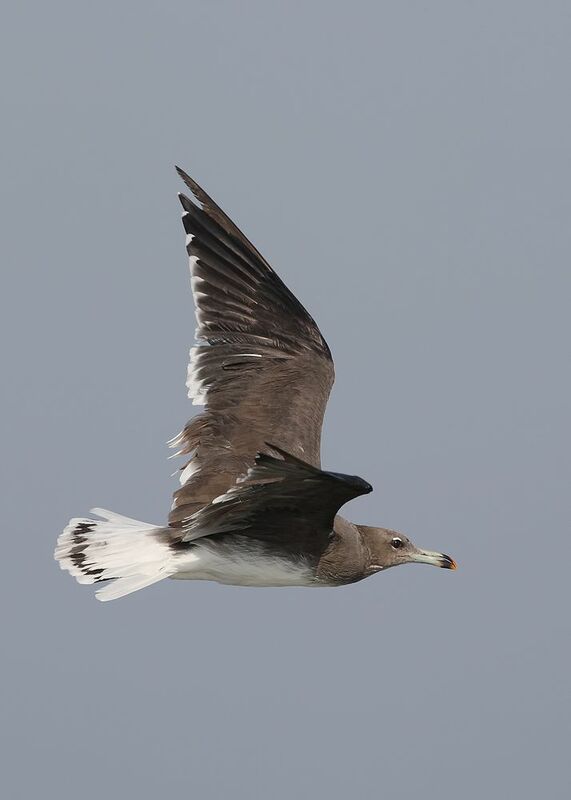 winter birds based on lack of white neck collar and still retaining some black markings it the tail feathers ..